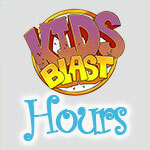 KIDS BLAST is an interactive, exciting and fun environment devoted to teaching and equipping children to Believe. 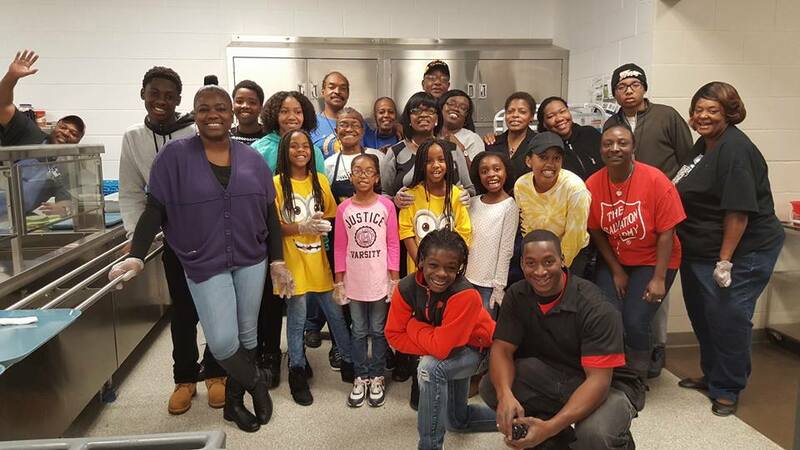 Learn, and Serve Together to transform their community. During our 90 minute worship service, youth are exposed to the Word of God through small group learning, hands on activities and a dynamic worship experience. On top of that, children receive a ​biblical message aimed to make the Word of God practical and applicable to their everyday lives. Our KIDS BLAST staff encourages and challenges youth to apply the Word of God in everything they do and everywhere they go! As a result, youth will learn how to live victorious lives in three key areas: spiritually, physically and financially. Children are sponges and we want to ensure that we are, "Training them in the way they should go so when they are older they will not depart." Proverbs 22:6. Children will learn the discipline it takes to live a victorious life and key principles/concepts that will bless their lives tremendously. We do not want to minimize hardships that our children may face. So, they will learn how to overcome adversity and live out the word of God daily. They will also engage in fun life changing lessons regarding being good stewards over their bodies and finances.